Robert Louis Stevenson was a Scottish novelist and poet who ranked as one of the greatest authors of the 19th century. Stevenson was a prolific writer and he influenced many of the great authors that followed him. Nearly everyone is familiar with some of Stevenson's classic work which includes Treasure Island, The Strange Case of Dr. Jekyll and Mr. Hyde, and Kidnapped. 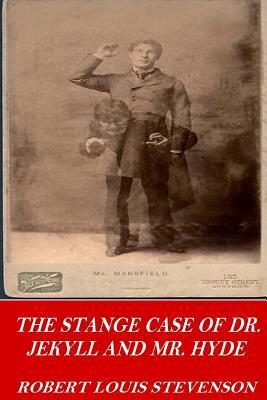 The Strange Case of Dr. Jekyll and Mr. Hyde is a short novel that centers around the strange behavior of Gabriel John Utterson's friend. The book is perhaps the most famous work regarding split personalities.